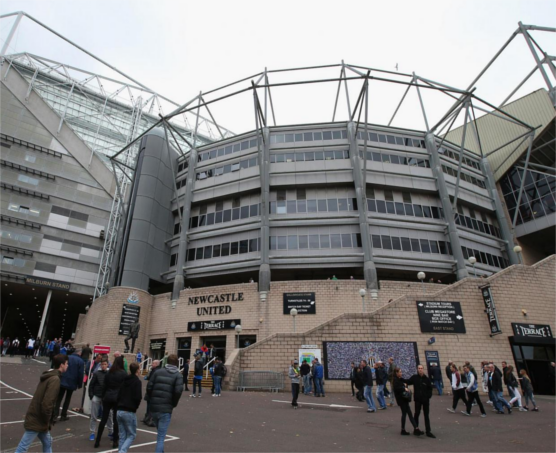 Newcastle United and West Ham have been raided by HMRC officers amid an investigation into the clubs' transfer dealings. Both St James' Park and the London Stadium were the subject of warrants, and Newcastle's managing director, Lee Charnley, has been arrested. Charnley has been a key cog in Mike Ashley's regime on Tyneside, running the club and being largely responsible for first-team recruitment. The 39-year-old doled out a net spend of some £70million in 2016. "Our approach, following relegation, was to make further sizeable investment in our playing squad in preparation for the EFL Championship season ahead and our annual wage bill is, we believe, still above and beyond many current Premier League teams. "Whilst not without financial risks, this strategy was adopted in order to maximise our chances of promotion at the first time of asking." It is a stunning blow for the Magpies, who were flying high after securing their return to the Premier League on Monday night with a win over Preston. In December, HMRC head of enforcement and compliance Jennie Granger told a parliamentary committee that it was investigating the issue of image rights. Earnings from image rights are treated as a separate income stream from cash taxed at domestic rates for playing for a team. Players can pay different tax rates on image rights earnings from commercial deals. HMRC has questioned clubs and players in the past when a player lacking a public profile claims that significant earnings are from image rights.